Control panels are just that, without a quality product there is no guarantee that your plant will be under your control. 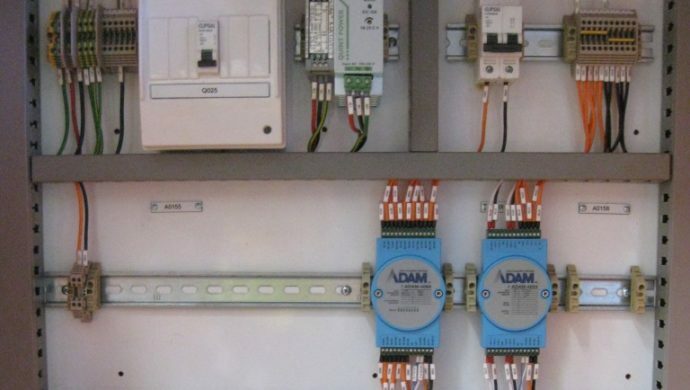 Our control panels are built to align with your needs and specifications whilst ensuring a prompt and reliable service. ICM can also assist with any communications that may be required to ensure a reliable and functional product.